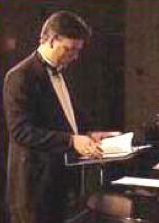 I have extensive experience as a clinician and guest conductor with academic (middle/high school and collegiate), community, church and professional ensembles - both vocal and instrumental. 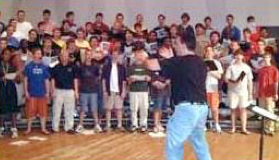 I am also currently a certified clinician for the Young Men in Harmony program with The Barbershop Harmony Society. I’m also the V.P. 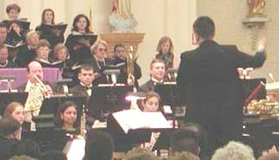 of Youth in Harmony for the Carolinas district of the BHS. 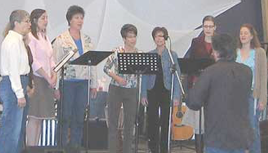 Clinics can be tailored to the specific needs of your ensemble, from basic tone production and ensemble techniques to presentation and interpretation.